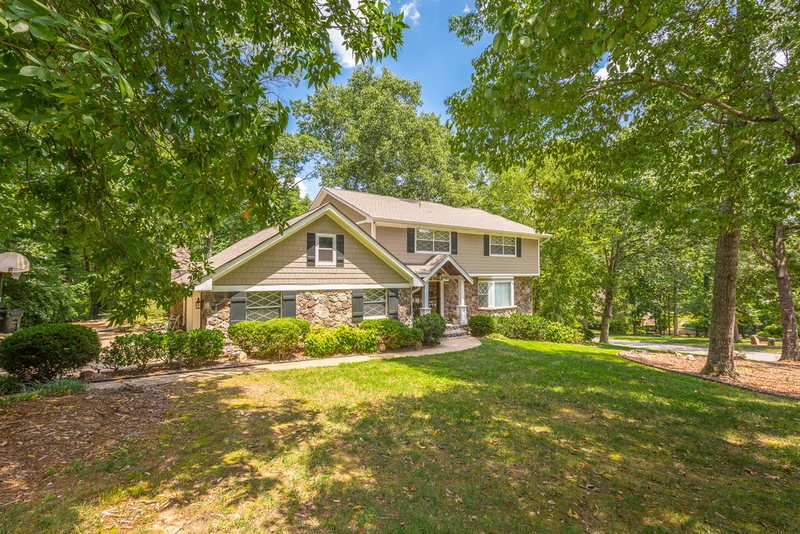 This wonderful Mountain Shadows family home in the East Hamilton school district, sits on a beautiful large corner lot. This home has had many updates/improvements recently that include: architectual roof, hardie oard siding, rebuilt front door overhang, and gutters/downspouts. The floor plan gives you open spaces and very large rooms. 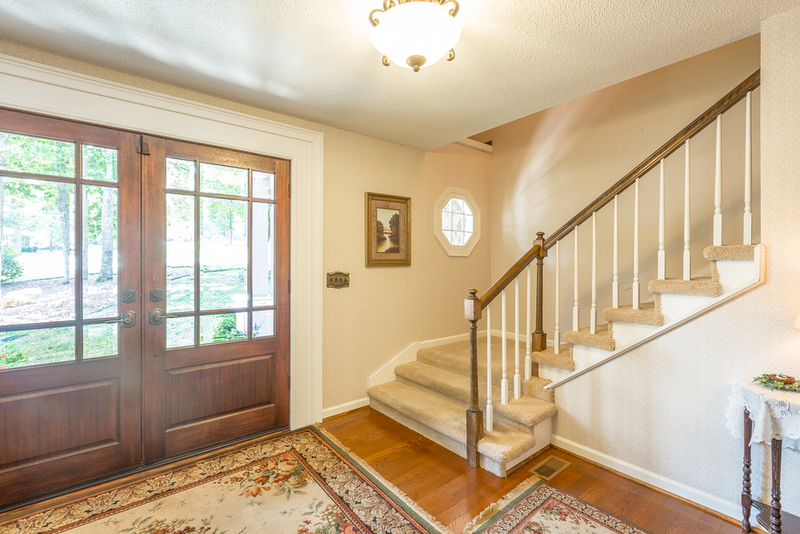 The beautiful hardwood floors are in immaculate condition! 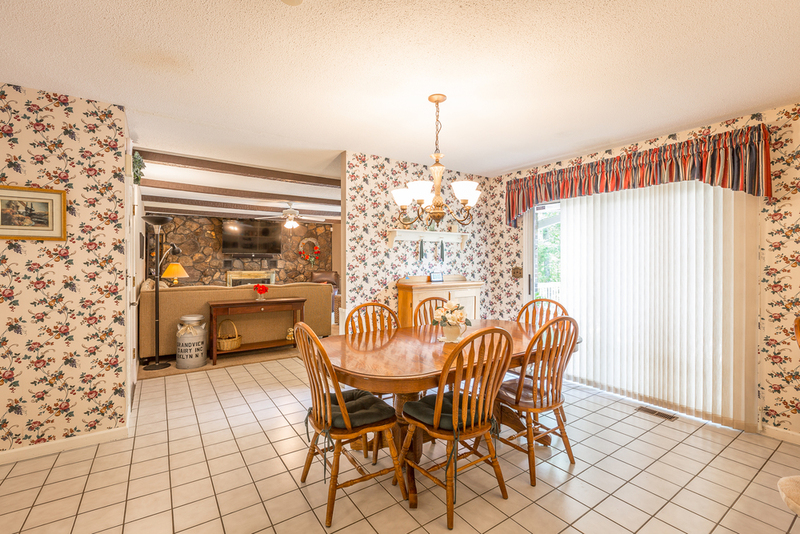 The huge kitchen flows into a separate dining room. Kitchen also features a large in kitchen dining area. The den sits just off the kitchen and both rooms have glass doors that lead to the large deck. Two car garage (27x22) is large and has plenty of room for two vehicles and storage or work bench. Large flat driveway features plenty of parking. 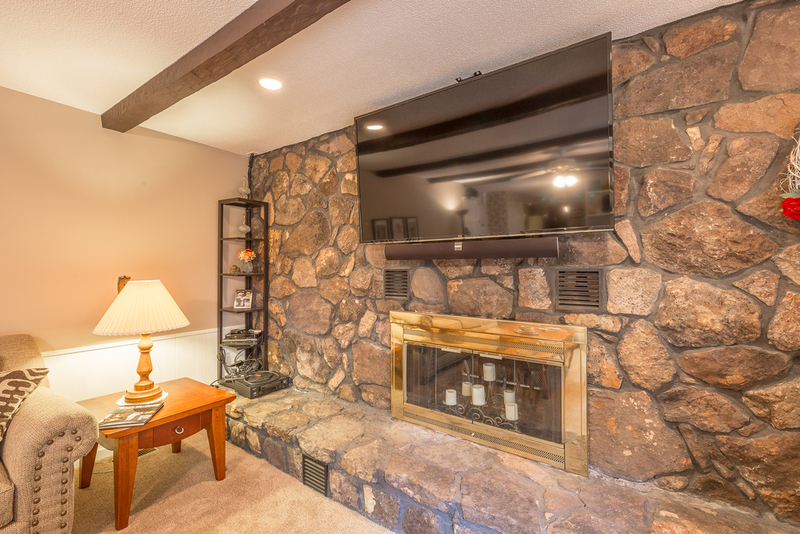 Finished basement features huge den that is currently the media room. Perfect for hosting the Super Bowl party! 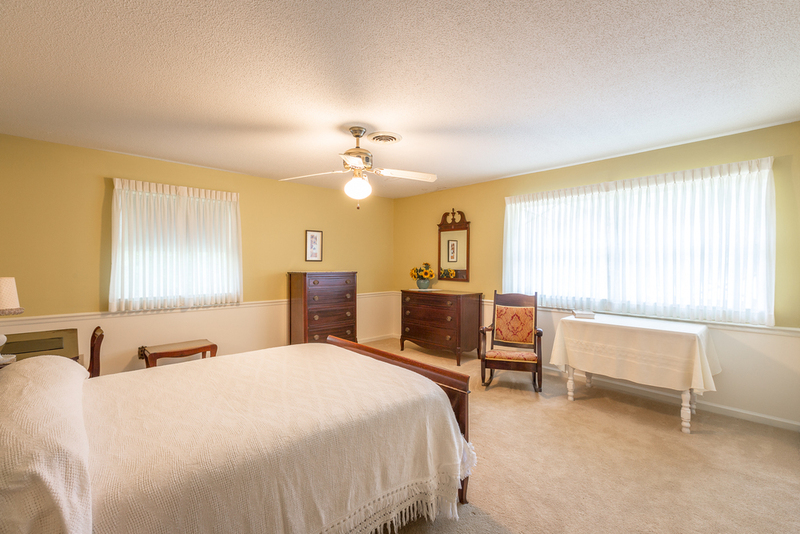 Basement has plenty of storage as well as two large bedrooms. Home is move in ready and with the aggressive price, this Mountain Shadows home is the deal of the year that will not last long!